Vice President Maroš Šefčovič, in charge of the EU’s Energy Union, is in talks in Berlin with Russian and Ukrainian counterparts to try to solve disputes over future Russian gas shipments via Ukraine. Russia’s energy minister Alexander Novak was quoted as saying that the “discussions took place in a constructive atmosphere, but it’s true that the issues at stake are very complicated and need serious discussions to move forward”. Ukraine has secured loans of around $1 billion over the past couple of years from international financial bodies that are conditional on reforming its gas sector. In particular, the creation of a new transmission system operator (TSO) was planned to take place within 30 days of the Stockholm tribunal’s verdict, which was awarded on 28 February 2018. Šefčovič said in Berlin that the unbundling of Naftogaz is an important issue because the future contract between Naftogaz and Gazprom should be covered by a new, fully certified transmission system operator (TSO). 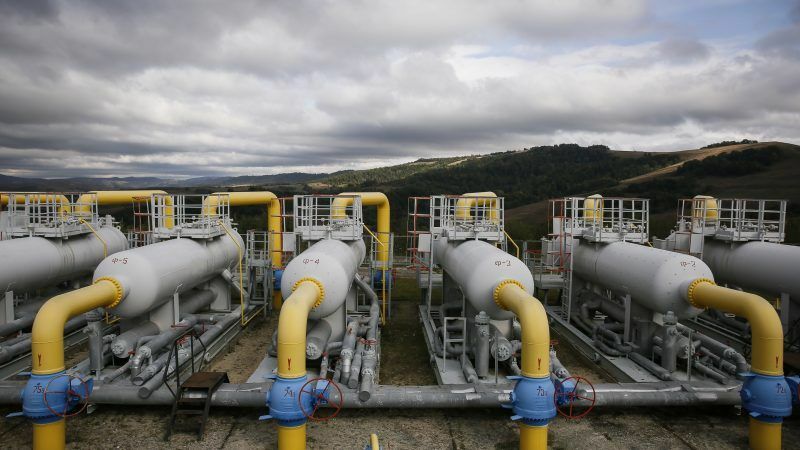 The unbundling is crucial to attract investments from reliable EU companies and banks to help modernise the Ukrainian transit gas system, the Commission told EURACTIV. However, the Commission explained that precise details of the unbundling are not a matter for trilateral talks as such and will continue to be discussed by Ukraine and Commission officials so that it is in line with the EU legislation. The Commission says that the unbundling process must be completed no later than 1 January 2020. In this context, the Commission envisages a two-stage process, under which the future TSO is established within the Naftogaz framework in order to prepare for the full assumption of its role. Yesterday (18 July) Naftogaz disclosed extracts from the arbitration award regarding unbundling, which states that changes under existing contracts cannot be made without the agreement of the Russian gas export monopolist Gazprom. “If Naftogaz disregards the consent provision, it will be in breach of the contract, which Gazprom is now seeking to terminate. This implies that gas supplies to Europe may be jeopardized, Gazprom will receive a powerful argument to support Nord Stream 2 construction and Ukraine will face the risk of losing gas transit even before the end of 2019”, Naftogaz states. The Ukrainian gas sector has been notorious for corruption, and has been plundered by the country’s political elites in the past. An estimated $2-3 billion is estimated to have been siphoned each year from the gas sector. In line with the EU´s Third Energy Package, Ukraine complied with proposed reforms to provide for the unbundling of Naftogaz. In May 2016, a management reform of Naftogaz was launched, and the company ran a $1 billion profit for the first time in its history. Similarly, in 2017, Naftogaz recorded profits which accounted for 16% of Ukraine´s GDP. In 2017, however, reform progress was stalled, as Global Risk Insights reported, by presidential forces and vested interests. In March, the government ordered the prescribed amount of gas to be delivered to regional gas distribution companies at a fixed price. 70% of the regional gas distribution companies are controlled by Dmytro Firtash, an oligarch who is currently under arrest in Vienna facing corruption charges. 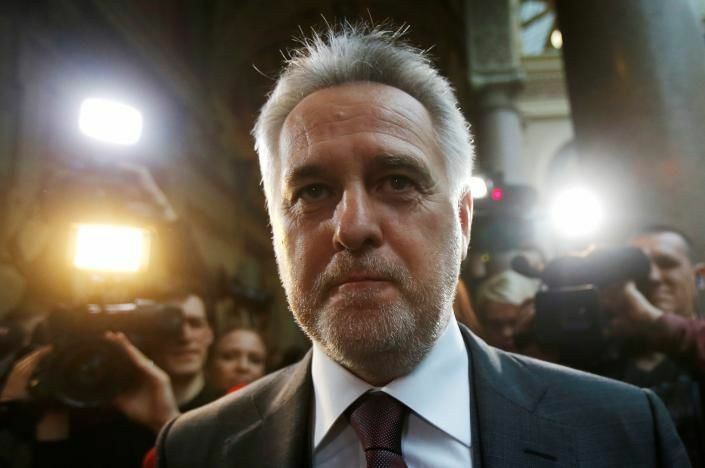 An Austrian court on Tuesday (22 February) approved the extradition of Ukrainian businessman Dmytro Firtash to the United States in a bribery case, overturning an earlier ruling that had said the US request was politically motivated. To bypass the new requirement separating transmission from production and supply activities, shell companies were created. This breach of the unbundling commitment was strongly criticized by Naftogaz, the World Bank and the Energy Community. Hugues Mingarelli, head of the EU delegation to Ukraine, told the Ukrainian Gas Forum in Kyiv on 11 October that Ukraine’s prospects of maintaining its role as a transit country for Russian gas hinges on its ability to unbundle the TSO from Naftogaz – and not on fighting competition from planned alternative pipeline routes, such as Nord Stream 2, which would create alternative transit routes for Gazprom. ICIS, the website specialised in petrochemical market information, has described the intricate internal divisions in Ukraine, which have prevented so far the unbundling of the grid operator.